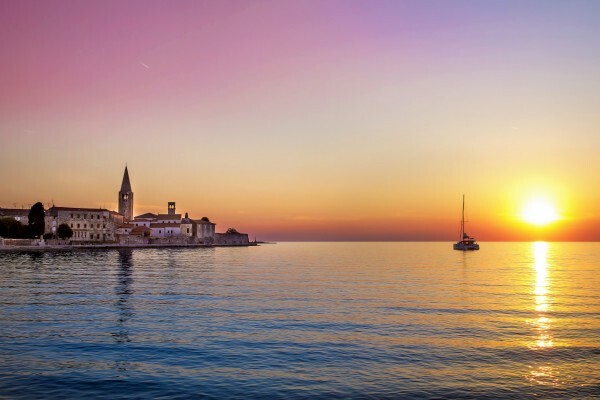 The closest part of the warm Mediterranean Sea for the land-locked heart of Europe is the Istrian coast. The Mediterranean climate along the coast slowly changes as you move towards the Istrian hinterland. Mild and comfortable winters are truly short in comparison to the hot and dry summers with an average of 2400 hours of sunshine per year. 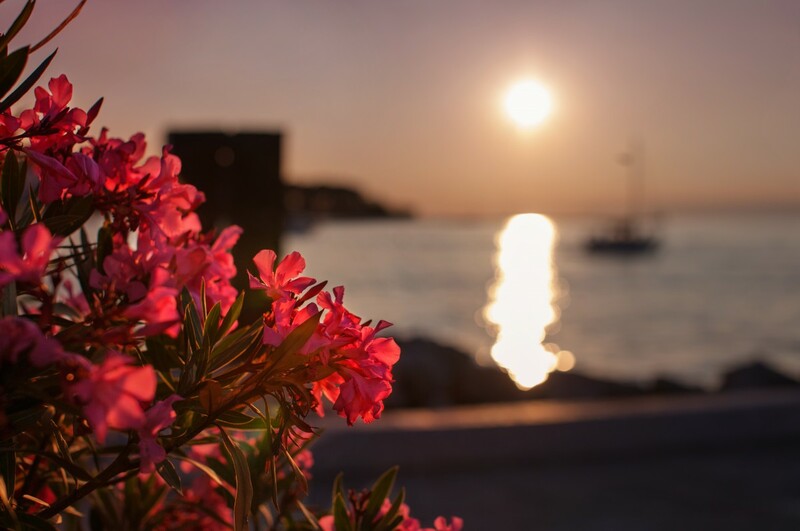 The hilly Istrian landscape is enriched by natural Mediterranean flora and fauna, dense evergreen macchia, vineyards, old olive groves, meadows and fields as well as oak forests and evergreen pines which extend all the way to the seashore. The western coast of Istria is indented and along with its islands has a length of 327 kilometres of which 37 kilometres belong to the Poreč Riviera and its islands. Along this length all year long the bura wind brings dry and clear weather changes places with the jugo (south), a warm wind with rain. 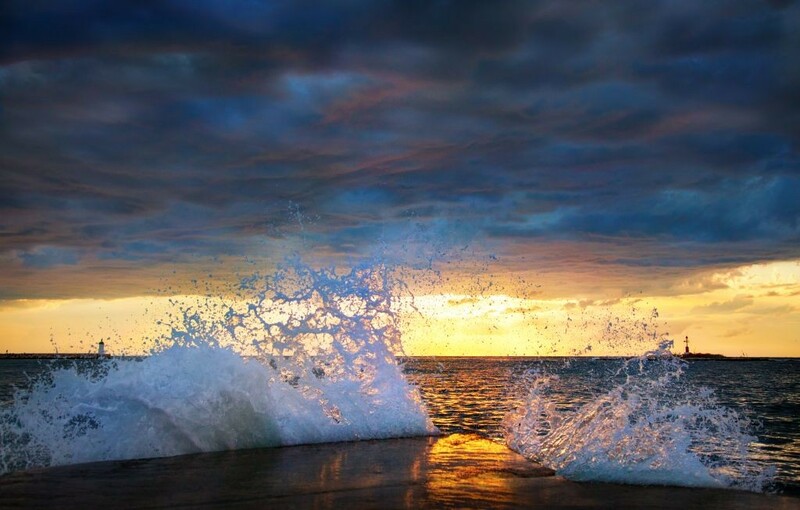 The water of the sea around Poreč is preserved and clean, and the swimming season lasts from May to October with the hottest months being July and August when the gentle maestral, a sea breeze that blows from the sea towards the land, will bring you refreshment on the shore.